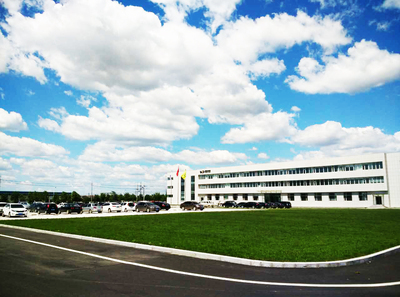 Jinzhou Wanyou mechanical parts Co. Ltd. is established in 2006, we are a part of the Wonder Auto Group Co., ltd.. Our company is located in Bohai Street of Jinzhou City's Economic and Technological Development Zone; covering an area of 150 thousand square meters, with a registered capital of $61,851,100, a total investment of $120 million, and total assets of 1 billion 200 million Yuan, we are a Sino foreign joint venture limited liability company. 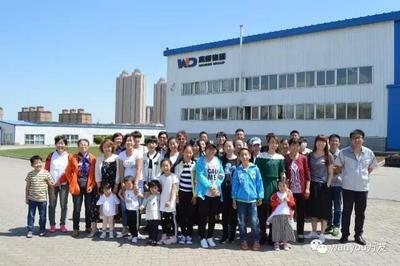 Continuous development of new products to meet customer demand for products, we develop products up to thousands of batch numbers, ranging from the passenger car, to the truck and to the train. From the piston rod, to the cylinder rod, to the motor shaft, from the solid rod, to the drill rod, to the now most advanced hollow rod, we keep moving forward in the areas we are best at. Common Shock Absorber Piston Rod. Adjustable Damping through Hole Piston Rod.